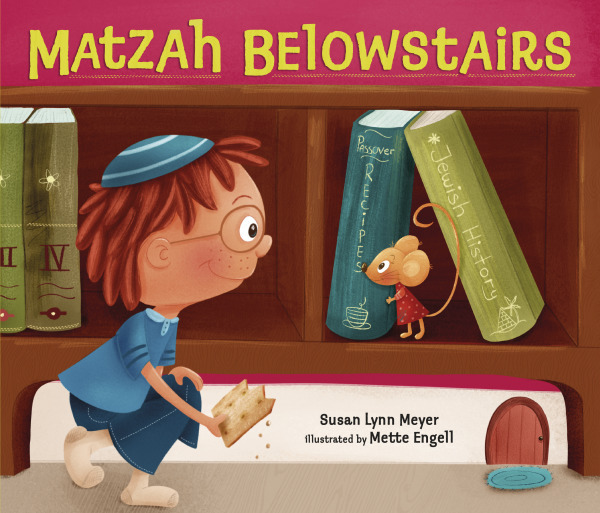 Matzah Belowstairs, written by Susan L. Meyer and illustrated by Mette Engell. Kar-Ben, 2019, 24 pp. Hardcover, $17.99; paperback, $7.99. Ebook also available. The Whole Megillah (TWM): What inspired this story? 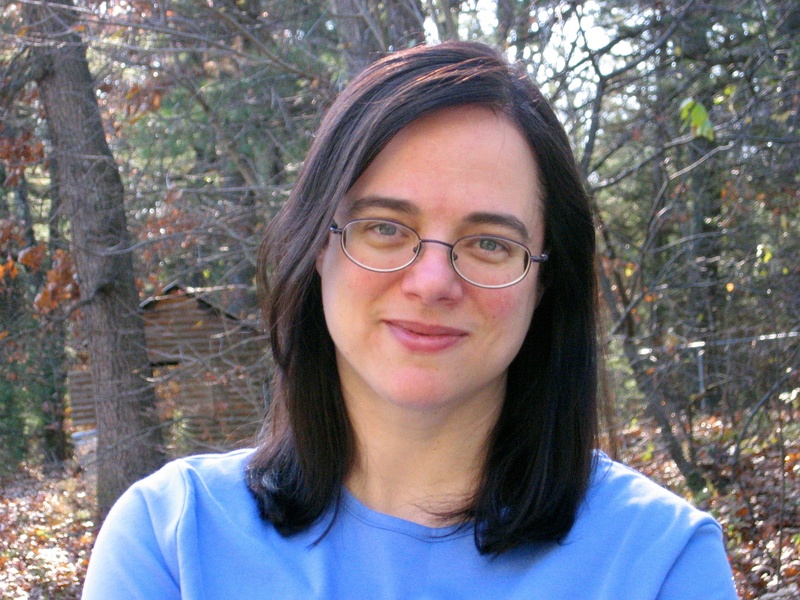 Susan Lynn Meyer (SLM): I’ve often sat at seder tables at Passover wondering what would happen if nobody remembered where the afikomen was hidden. A child might be the one to hide it—and then might fall asleep before the search. 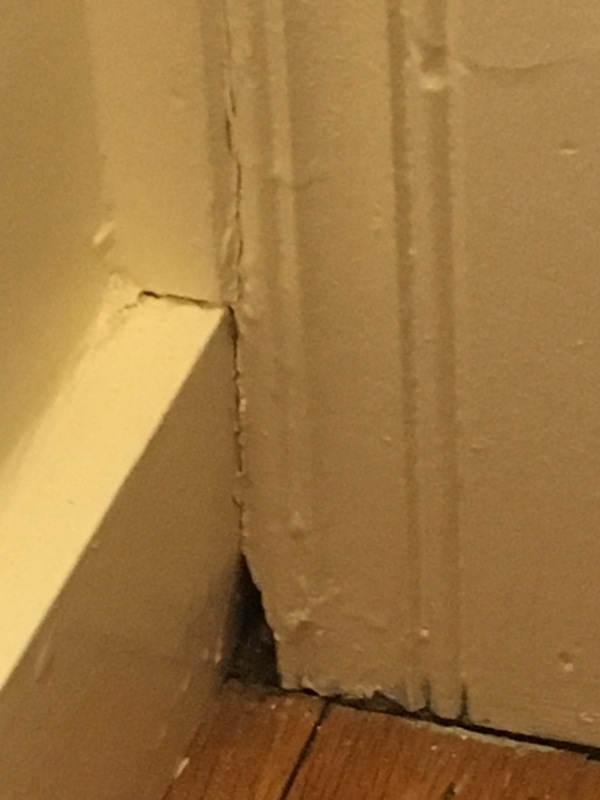 What if a mouse found it, I would think? A mouse does, in Matzah Belowstairs! TWM: What was the greatest challenge in writing this story? SLM: It’s hard to write a book about a holiday that only (at most) two percent of the American population celebrates and also make it interesting and comprehensible to ALL small children, even those who have never celebrated Passover, which I wanted to do. There’s a fine line—I wanted to put in a bit of information, so that it would make sense, but not too much. I wanted the holiday to be for the most part a given, and for my book to be primarily an interesting STORY about a mouse and a boy, not an explanation of Passover. In writing a picture book, you only have about 500 words, so you can hardly do both. So it’s much harder than writing a story that takes place on a holiday like Christmas or Easter, where everyone assumes a basic familiarity with the holiday itself. TWM: What was the greatest satisfaction? SLM: As a result of the problem above, it was a great satisfaction to me when I heard, in the same week, that a little girl who is Christian and homeschooled and a little boy, whose rabbi mom sent me a photo of him wearing a yarmulke, both absolutely loved and were inspired by my story! TWM: You write both novels (award-winning, I might add) and picture books. Do you have a preference and if so, in what ways? SLM: Thank you! I love the feeling of getting to know my characters and their world over the many years that it takes me to write a novel. Since the two novels I have had published (Black Radishes and Skating With the Statue of Liberty) and the one I am currently working on, are historical, it takes a lot of research to make my way back into the lived experience of existing in another time. It’s a great feeling when I start to know the world of my novels in my bones. But I have a full-time job also (as well as a family) so it can be hard to find the sustained time to focus on a novel. One great thing about picture books is that I can have an idea, mull it over, draft it, and revise it in the small bits of time that I can find in my life. And when a picture book pulls together, it can feel sort of perfect and complete in the way that a novel doesn’t, exactly. TWM: Do you have a critique group? SLM: I have two of them, and they are invaluable to me. One group I have been with for many years, and one is newer. They keep me writing, and the group brainstorming that takes place inspires ideas I would never have had on my own. SLM: Usually life inspires me, history, or particular people I know, who appear, transmuted, in my characters. I also read ALL the time, so I live in a world of words and stories. Right now I’m rereading Charlotte Brontë’s Villette, which I’ll be teaching next week at Wellesley College, and which also had some influence on the novel I’m currently writing. I’m also rereading Mary Norton’s The Borrowers, which I hadn’t picked up in many years, because one friend told me my Matzah Belowstairs was a bit like a Jewish Borrowers—and she’s so right, though I hadn’t realized it! TWM: What’s next for Susan Lynn Meyer? SLM: I’ve actually just been working on another picture book story about Miriam Mouse, inspired by a rabbi friend, whose little boy asked if there were going to be more books! (Thank you, Dena!) And I’m working on the third full revision of my latest novel, which takes place in 1913-14 in the Boston area. For more about Susan Lynn Meyer, please visit her website. 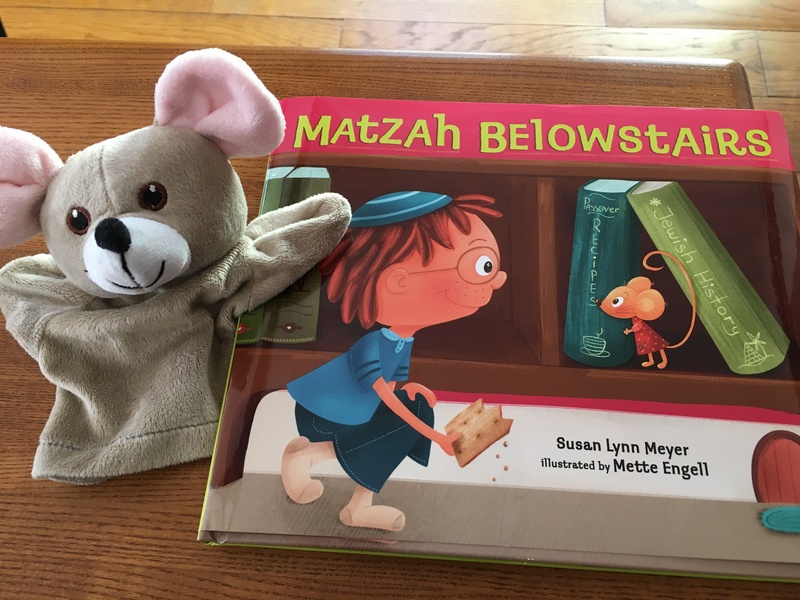 This entry was posted in Authors and tagged Kar-Ben, Matzah Belowstairs, Passover books for children, Susan Lynn Meyer. Bookmark the permalink.